Thank you for supporting Danochubaiye.com. Thank you for every ‘like’, for every comment, and for every ‘share’. 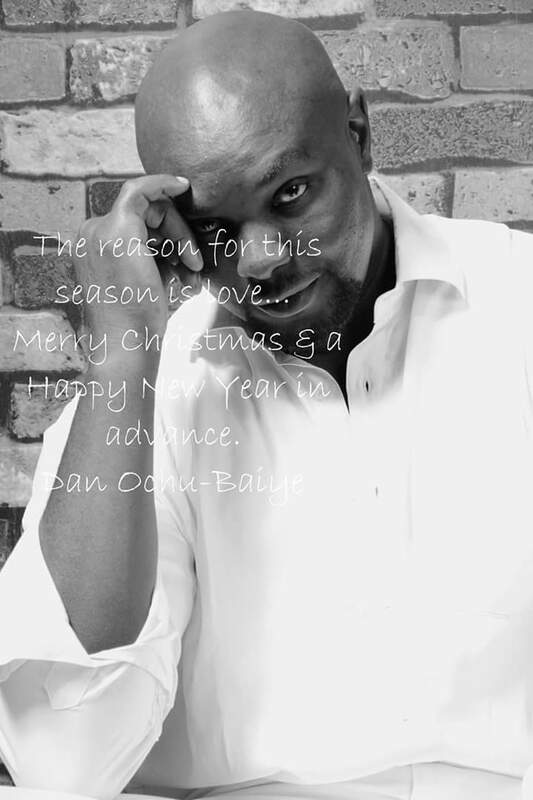 Merry Christmas and a prosperous New Year ahead!